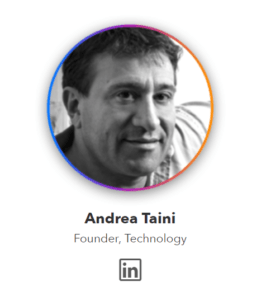 Andrea has, according to his LinkedIn account, been a developer since 2009, having worked for IBM and Ericsson as a software developer for four years, before moving on to senior and then lead architect roles at other – albeit at less renowned – companies. 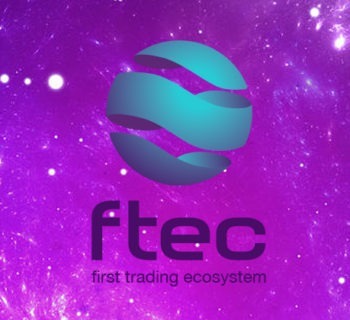 Having briefly spoken to Andrea on Telegram I can confirm that he is extremely passionate about the project and takes an active role in the social media side, which is not always the case. Michele Roscelli – Infrastructure and Integration – a business analyst for the past seven years. Michele’s career has focused on “successful project delivery across different countries on heterogeneous business environments”. Matteo Monti – Social Media & Marketing – with a LinkedIn page that is, ironically, far less well-maintained than either Michele’s or Andrea’s, Mr Monti is responsible for MTV’s social media. To this end he has four years’ experience in such a role. Matteo Peterlini – Art Director – Mr Peterlini’s LinkedIn page reveals him to be a graphic designer by trade, having currently amassed over twenty years of high-profile, varied experience for companies such as Nokia (when they were the mobile phone behemoth) and institutions, namely the University of Trento and two internationally-renowned museums, based in Parma and Trento, Italy. In conversation with Mr Peterlini (he even sent me his CV!) it emerged that his work has won multiple awards, with the first in 1997 and the most recent being first prize in the 2016 contest to design for the logo for The Great World cultural heritage centre in Shanghai. 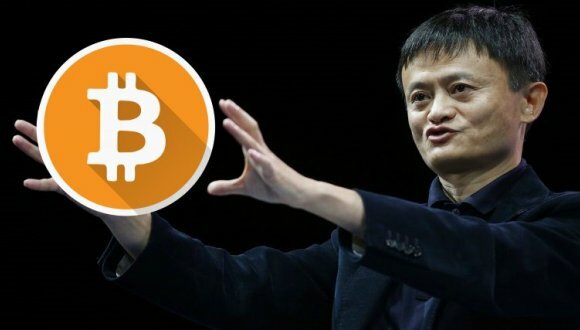 The development team itself is eight strong, with a tendency to be young, which in the crypto space is not necessarily a bad thing. 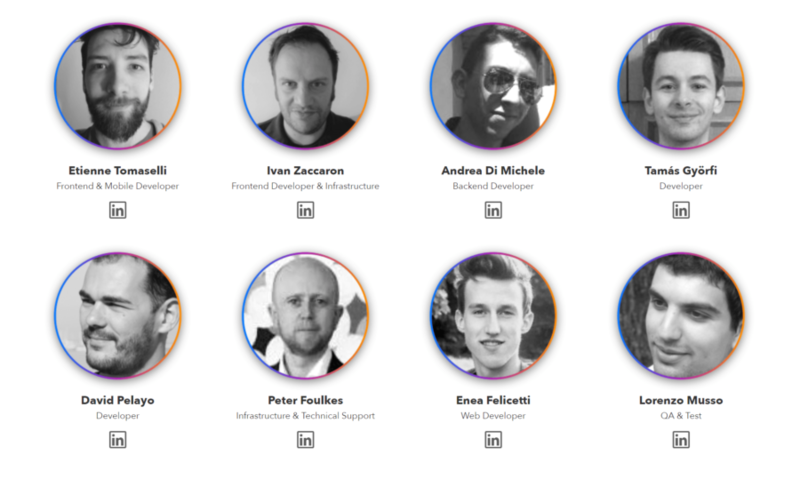 Whilst there are no exceptional, MIT/Stanford talents in the development team, they all have experience and, crucially, experience in different elements. There is a web developer, two front-end developers, a back-end developer, two software engineers, an infrastructure expert and a QA specialist. 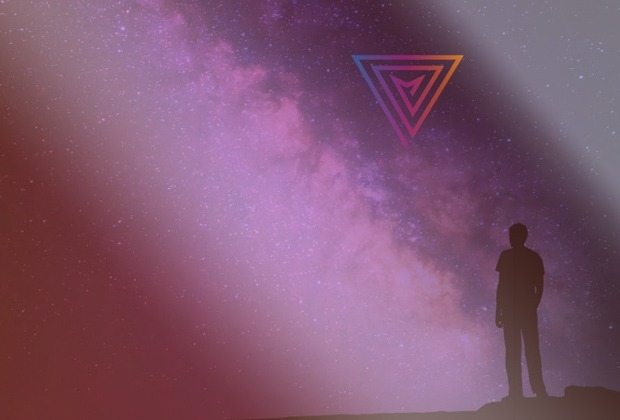 The sense here is very much that there is a development team, rather than the weight of the project falling upon just one or two people, as is the case with many projects (Verge being just one, high-profile example of this). The business and marketing team is comprised of six member, and again covers a variety of different skillsets. There are two marketing & communications specialists, two social media managers, the CEO and a web analytics managers. The focus again appears to be on developing a team, who will split the roles, rather than having one or two people multi-tasking. 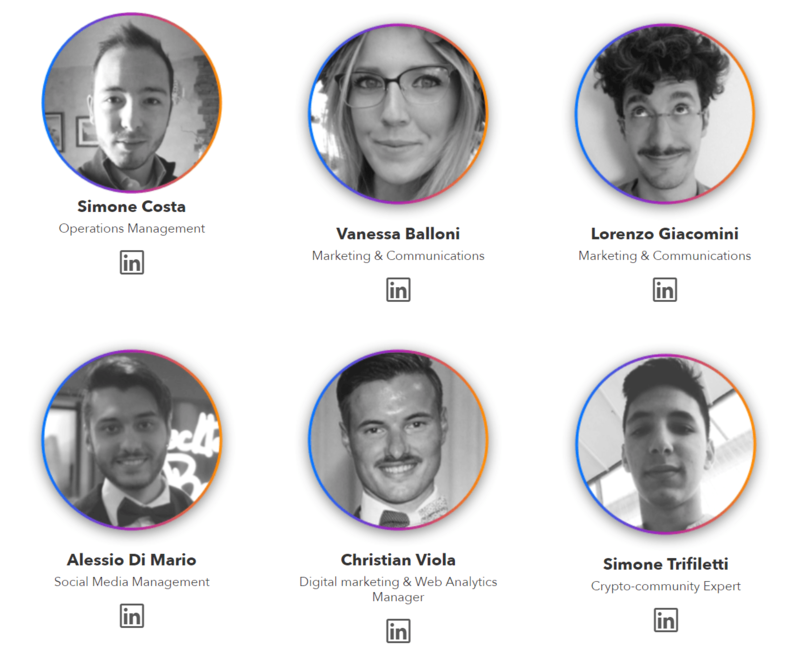 Here we have some real experience, with the three members of the team having respectively 13, 15 and 17 years in industry, with two of them now being computer science professors. 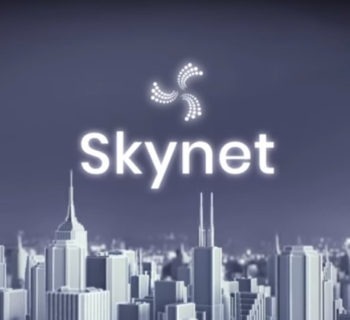 This is an impressive amount of experience for any start-up to possess, and with security so high on the agenda for many tech start-ups, this is a real boon to the project. First up is Michele Orzan, who boasts an impressive pedigree as the president of EuCham – European Chamber, a thinktank representing international businesses and their ethical side. 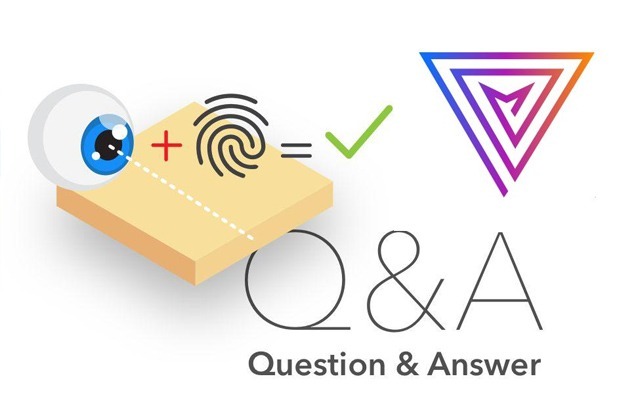 Considering that a large part of Multiversum’s unique selling position is that their transactions are validated by Proof of Integrity, and as such their blockchain is better for the environment, this is an important advisor who will be able to help them deliver. Next there is Tobias Ratschiller who, thankfully, has spent 15 years aiding tech start-ups rather than shilling, err, rats. 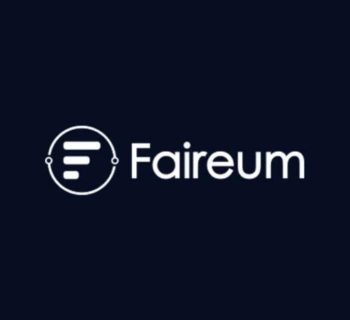 Having already worked on EtherSportz, a successfully-launched coin, and HydroMiner, a project which is soon to offer a security token, Tobias has a wealth of experience to bring to the table. Henry Monzon is the big-name advisor who brings most to the table. Having spent nineteen years at Qualcomm, including 7 years as a Director of Product Development and 9 years as a Senior Director of Business Development, Henry has experience of handling operations on a vast scale (Qualcomm’s revenue in 2017 was $22.29bn i.e. a lot). His advice will therefore not only be invaluable, but is a clear sign as to the scale of Multiversum’s ambitions. There are three other advisors, who appear to have been brought in to help manage the ICO process. All have experience (and LinkedIn profiles), but the three named above are the key advisors. The team certainly seems legitimate. Every single member has a picture and a LinkedIn account, and each LinkedIn account – with the ironic exception of the social media co-founder – is well-maintained and has a traceable history. This certainly does not look like a scam ICO. There is also an impressive depth to MTV’s team, with 27 members (including the 9 advisors). Moreover, there does appear to be a focus on sharing the workload, as team members have different experience and are stated as having different roles, whether it be infrastructure, front- or back-end development, through to the marketing and operations functions. Such specialisation often lends itself well to execution, as each employee will be able to focus on their area, rather than having to juggle multiple deadlines and priorities. 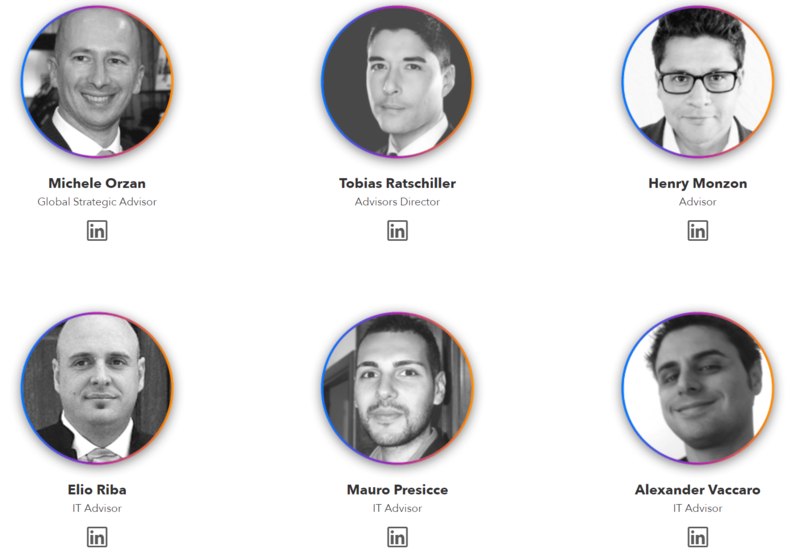 Overall, whilst not packed with superstars and leaders in their field (which in fairness isn’t to be expected when it comes to ICOs), Multiversum’s team is extremely solid and diverse, suggesting that they truly are in this for the long haul. Once again – you repeat offender you – we appreciate that you have enjoyed our review and wish to use it.